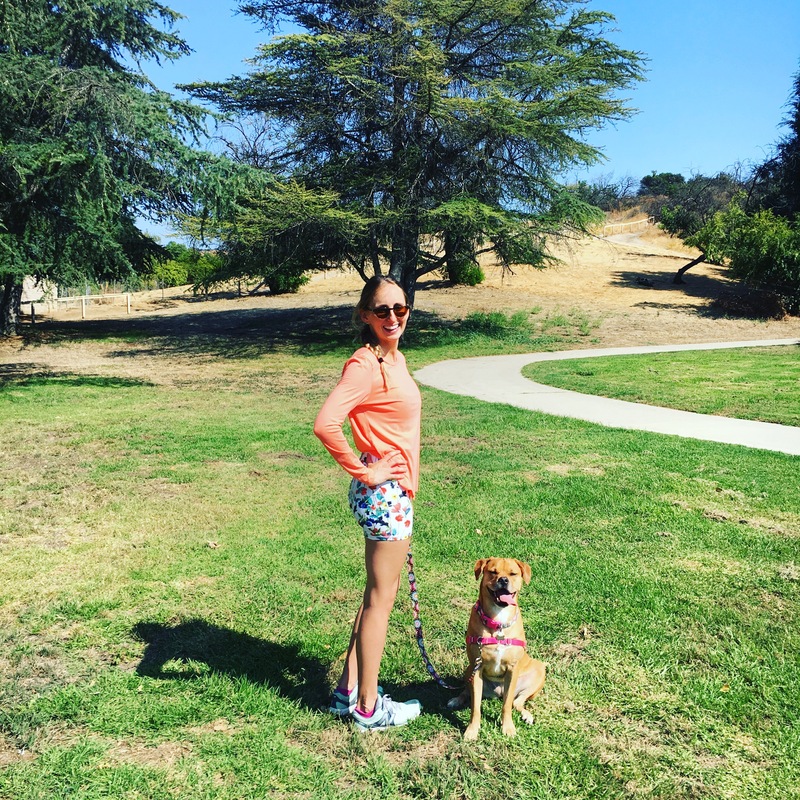 Come join me and Rumi 🐶(Beyoncé and I are soulmates obviously) for a fun free hike with Fabletics this Sunday 7/16 at 8:30am! Meet at Serrania Park in Woodland Hills at 8:15am. Parking is in the lot or on the street. All hiking participants get to be entered in a raffle to win a free Fitbit and receive 20% off purchases at the Fabletics store at the Village that day! Come Join Me For Yoga July 10th!